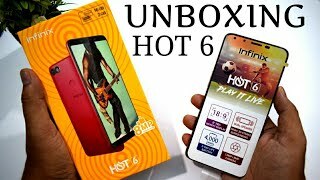 The hot 6 2gb ram Mobile Phone is manufactured by Infinix and was added around June 2018 and is part of the Infinix Hot Note X606 series. 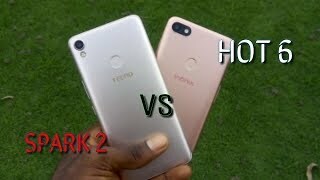 This version of the Mobile Phone comes in Processor Speed GHZ : 1.3 GHZ , Band : LTE , Display Size : 5.7 Inch , Sim Cards Slots : Single Sim , Special Features : Touch Screen , Device RAM : 2 GB. 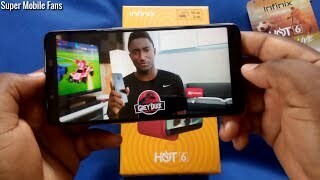 The best price for the Infinix Hot 6 2gb Ram in Nigeria is ₦ 44000 sold at PC Planet and available with free shipping and delivery within next business day. 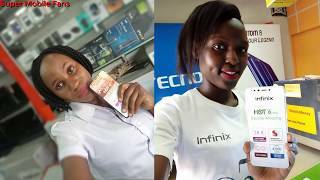 Infinix Hot 6 Review: The Best $100 Smartphone Choice? 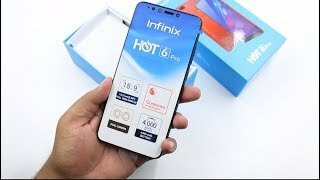 Infinix Hot 6 Pro: Unboxing, Hands On & Impressions! 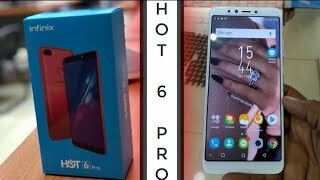 Infinix Hot 6 Unbox, Impressions & Advantages over Infinix Hot 6 Pro!